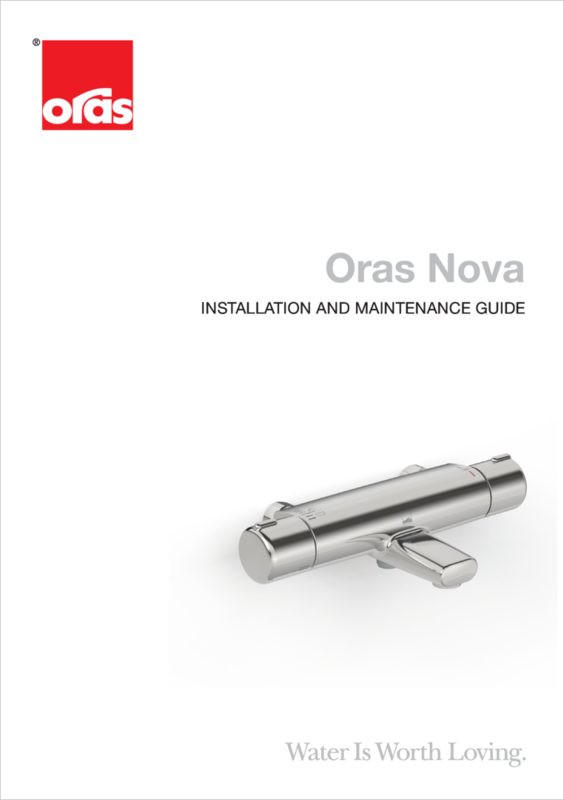 Thermostatic shower faucet with swivel spout with diverter and aerator. Eccentric unions and cover plates included. Temperature handle equipped with safety stop at 38°C. Volume handle with EcoFlow control. The faucet includes litter filters and non-return valves.